Drug harm reduction for people who are going to use drugs. Each year, millions of people use both illegal and legal drugs. If you use drugs, or are likely to use drugs in the future, please read this. Test your drugs where relevant, as adulterants are common in many drugs. “My guy gets pure stuff” is a very popular but dangerous belief. A dealer knowing their stuff doesn’t tell you anything about their supply chain. Be aware of the laws where you live. Unfortunately, in many cases, the harms of criminalization of drug users substantially exceeds the harms from the drug use itself. Most US states, though sadly, not all, give you immunity when the ambulance/police arrive from drug possession if you call 911 for someone who needs help. See a map of state laws here. Call an ambulance if someone needs help. Try and avoid using drugs to deal with anger or sadness. This surprised me when I read it, too. I was expecting to see that 50%+ of heroin users would become dependent, but, that isn’t the case. How safe or dangerous is it? How does it compare to other drugs? What are the downsides? What are the upsides? If you choose to use it, how can you do so in a way that minimizes potential harms to yourself or others, and maximizes potential benefits? As a good approximate rule of thumb, plan on doing at least 2 hours of thorough research (reading trip reports does not count) into any substance you’re considering trying, before using it. Avoid ever using substances on a whim without research beforehand if e.g. offered at a party. Part of researching safe use will involve researching which drug combinations are dangerous. From this we can see that caffeine has a upside-downside curve that is weighted much more to the positive, in contrast to Facebook and tobacco which are weighted much more to the negative. Note: E-cigarettes were not surveyed separately. Their upside-downside profile would likely be different compared to tobacco/cigarettes more generally. Drugs kill thousands of people each year - we do not endorse the use and acquisition of drugs, legal or illegal. If you make the choice to use any substances, including alcohol, please do your research. View these results as images instead: https://imgur.com/a/ElbJh. “These people must be lying to themselves - only 56.5% (100% - 43.5%) of people don’t think they’d be better off without heroin”, you say? Remember, around 77% of people who use heroin outside of a medical setting *do not* become dependent, so it makes sense why 56.5% of people who had used heroin in a survey wouldn’t be particularly concerned about it, because based on the research 77% of those who had tried it in non-medical settings wouldn’t have become dependent. My understanding is that sugar has a physiological effect,10 and so then at least using the definition of ‘drug’ provided by Google, sugar would be considered a drug. I used to believe that fat people were lazy, and I was a strong advocate for the ‘calories in, calories out’ model, where all you need to do to lose weight is to eat fewer calories than you burn. This podcast episode by Robert Lustig, thanks to a friend for showing me it. This video about the microbiome by Kurzgesagt. This summary of work by Gary Taubes. Sugar dependence seems to be very real. I’ve talked with someone who struggled from sugar dependence, and their sugar dependence seemed to cause them immense pain and heartache, and they had extreme difficulty finding effective treatments. Think about re-considering. These are the substances which the highest percentage of people who believe their life would be better if those substances didn’t exist. Watch this: The Drug Classroom. Readings: One, two, three, four, five, and finally six (more thorough). 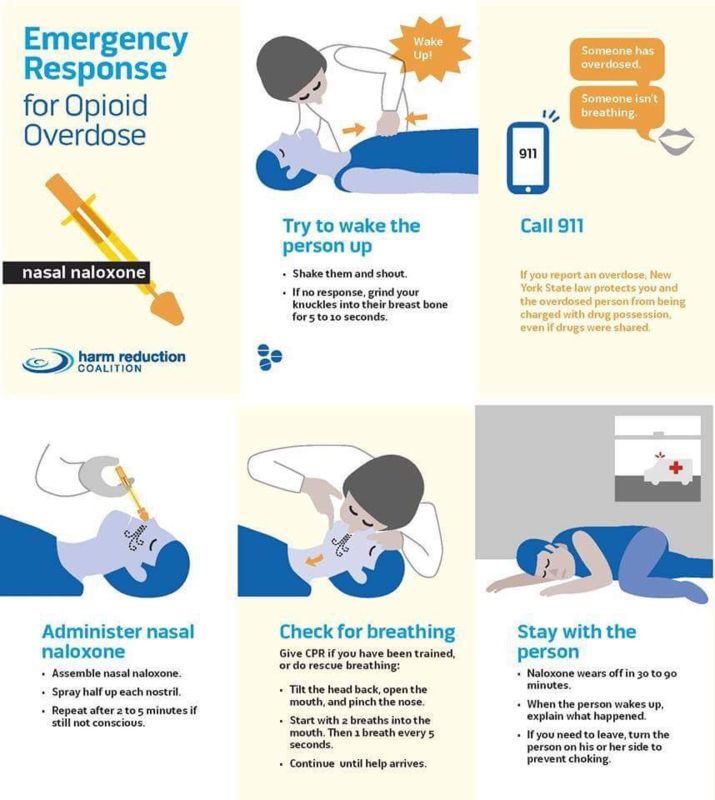 Information for friends of opioid users: one. Read: alcohol harm reduction, and another guide. Read: this PDF about Spice/K2 harm reduction. Watch: Caffeine - The Drug Classroom. Watch: MDMA - The Drug Classroom. Read: How to Take MDMA - RollSafe. Watch: Psilocybin (Mushrooms) - The Drug Classroom. Read: How to take LSD and How to take Shrooms. Watch: Ketamine - The Drug Classroom. Read: Salvia - TripSafe and Salvia - DrugScience. This list of supplements for reducing anxiety is meant for classic psychedelics but should apply to salvia also. Listen to this podcast episode by Robert Lustig. Limit intake to 10% of calories - on average, this would mean less than 50g total sugar per day for women, and less than 63g total sugar per day for men. Read this article about app addiction. Just because a substance has exceptionally low risk of acute harm doesn’t mean that you won’t learn useful things from a small amount of research! For smoked cannabis, read: this guide. If you get anxiety when smoking, this list of supplements for reducing anxiety is meant for classic psychedelics but should apply to cannabis also. For edibles, read: edibles guide by TripSafe and this guide.